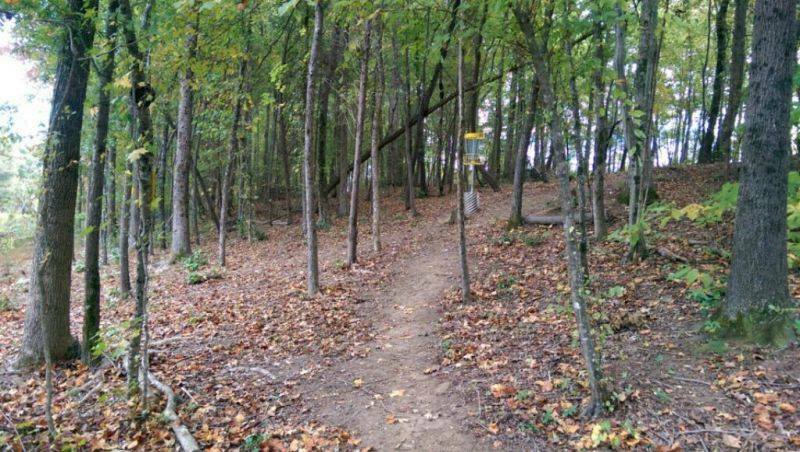 Robbins Park Disc Golf Course is a really fun Intermediate to Advanced level course. The layout plays through a mature forest that is bordered on both sides by old farm fields. 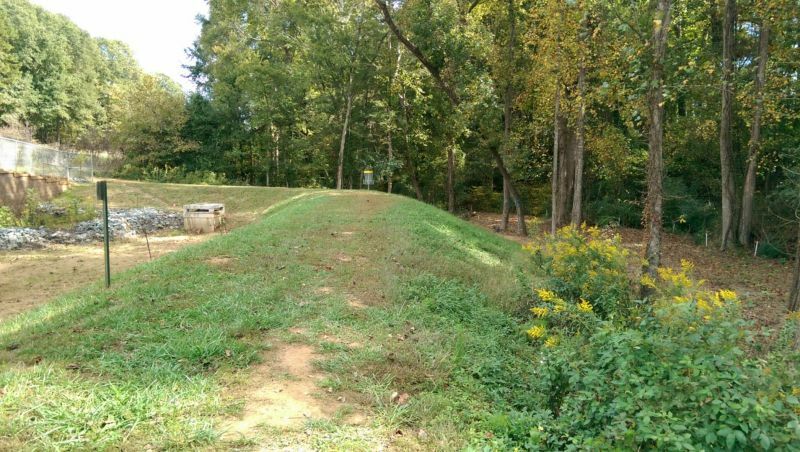 A small stream runs through the middle of the course and is in play on all but 5 of the holes. Rarely is there enough water to lose a disc but it adds risk to most drives. 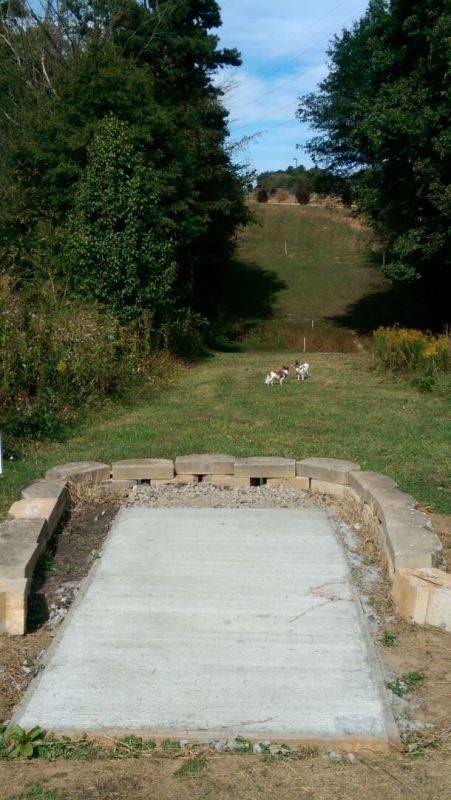 The course utilizes all available elevation making you think you are at a baby Renaissance or RL Smith. 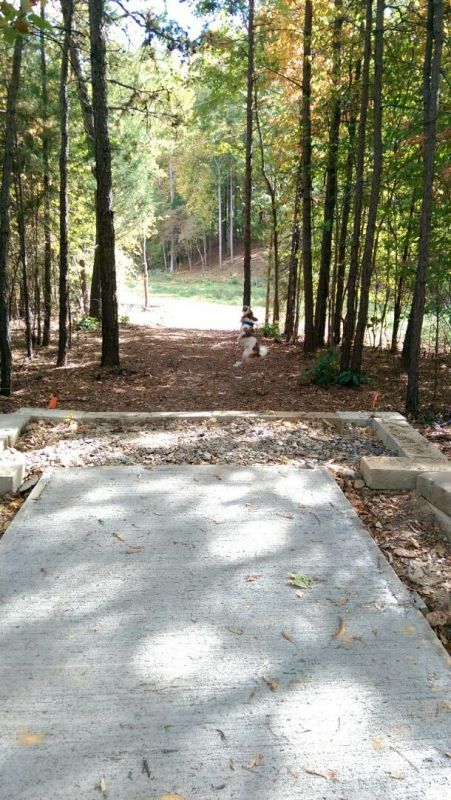 Retaining wall protected fast greens greet you on a number of holes and make you pause and give thought to your next throw. 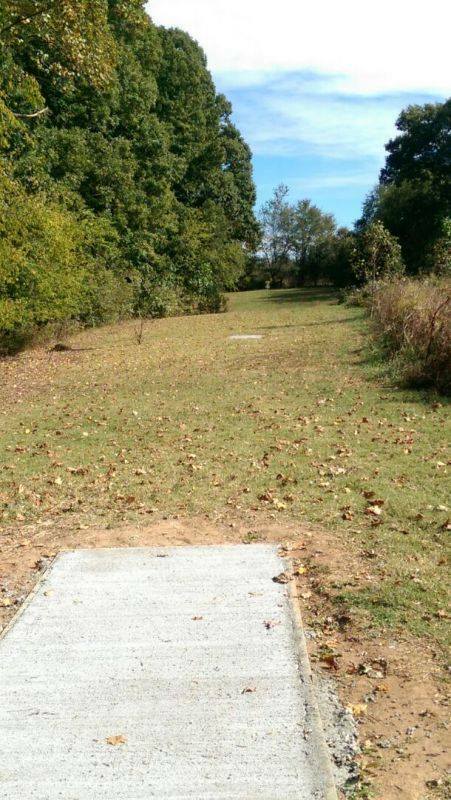 This course has it all; multiple teepads, 410′ open field shots to 200′ gauntlets and raised baskets. In the spring and summer much of the course is decorated by one of Charlotte’s largest milkweed patches. The bright purple flowers are a popular feeding waypoint for migrating endangered Monarchs and other butterflies. 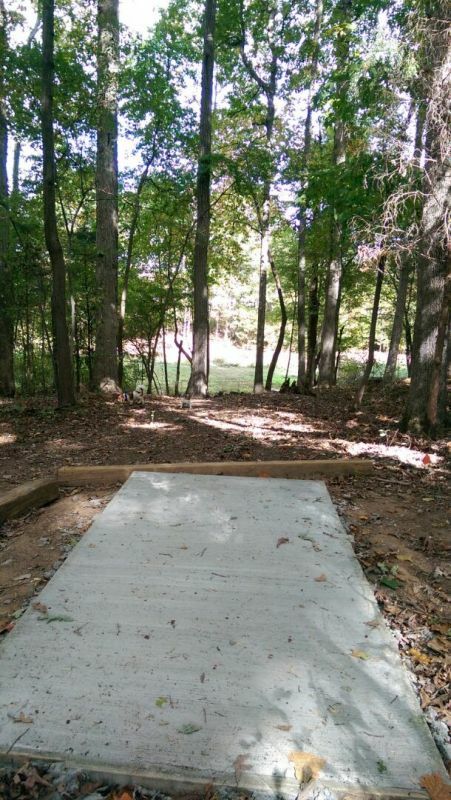 Easily accessible off I-77 from exit 25 or 28 this course is NOT located at the Robbins Park Playground. It is behind the baseball fields of the Robbins Park West Moreland Athletic Complex (WAC).